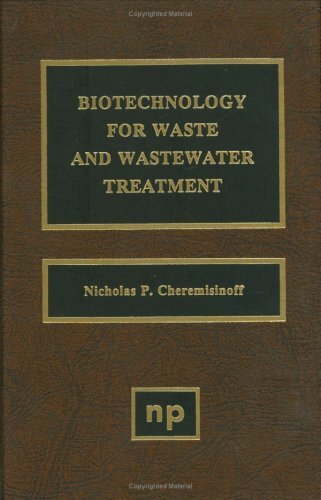 This book examines the practices used or considered for biological treatment of water/waste-water and hazardous wastes. The technologies described involve conventional treatment processes, their variations, as well as future technologies found in current research. The book is intended for those seeking an overview to the biotechnological aspects of pollution engineering, and covers the major topics in this field. The book is divided into five major sections and references are provided for those who wish to dig deeper. if i want to read this book,where is it? Link này chưa die đâu bác SW ơi.